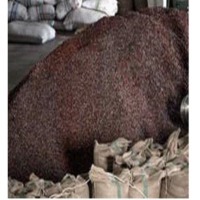 Cocoa Beans by Pro Trade International. Supplier from Taiwan. Product Id 766911. We offer cocoa certified by all four major certifications (UTZ Certified Good Inside Program, Rainforest Alliance, Fairtrade International FLO-CERT, Fair Trade USA). In addition, we are members of Sedex, the Supplier Ethical Data Exchange. 100% Organic is also available. 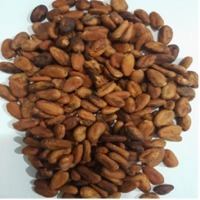 Our company is the one of largest cocoa bean supplier , our head of base in united states , we shipped all our cocoa beans direct from our farm . Green Tree was recently appointed as a US sales and marketer of premium Quality Ghana and Nigeria cocoa by several cocoa farmers in Ghana and Nigeria. We are extremely excited about this opportunity to bring our clients a new product offering. The cocoa being offered is excellent in every respect, as you know Ghana and Nigeria remains the producer of the best quality bulk cocoa. 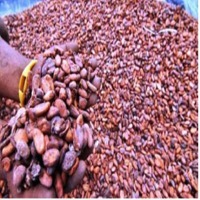 The minimum Quality standards set by Ghana Cocoa Board exceed the benchmarks set in the international cocoa market for the trade in Good Fermented and dried Cocoa. From Ghana we offer product from all the six region of Western, Central, Brong Ahafo, Eastern, Ashanti and the Volta regions. 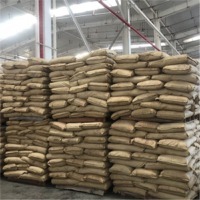 And from Nigeria we offer product from theÂ southern region of lkom and Umahail, western region of Odode, Aade, Ondo, Owo, Ore, Bagbe, Owena, Akure and Osun. Pricing is excellent. 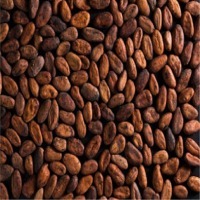 Varieties of Cocoa: CRIOLLO (The rare), FORASTERO (The versatile) and TRINITARIO (The hybrid). 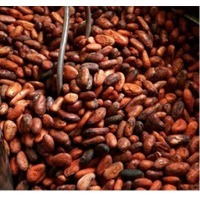 Origins of Cocoa: Colombia, Mexico, Cote D'Ivoire cote, Brazil, Uganda, India, Peru. Ghana, Nigeria and Indonesia. 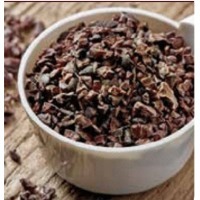 Beijing Zhonghengweiye Food Technology Co., Ltd.
Search More Like "Cocoa Beans"